The Internet exploded last week when Birdman demanded that The Breakfast Club hosts Charlamagne Tha God, Angela Yee and DJ Envy “put some respek” on his name before walking out on his interview. 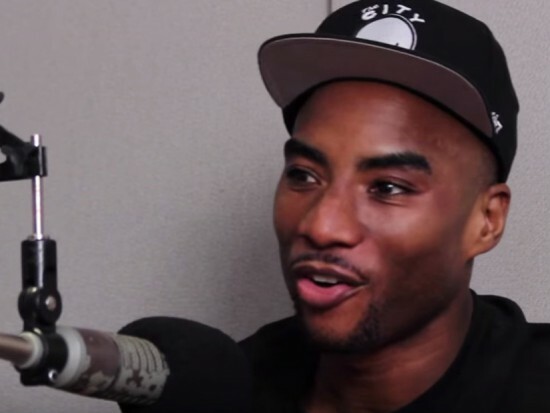 In a conversation with The Brilliant Idiots, Charlamagne gives some context to what happened that day. He explains that the Cash Money CEO was an hour late to the show. When he finally did arrive, he was listening to a song that is commonly known as a hype track. Charlamagne, who brushed off a reported apology from Birdman, says that this experience made him realize how a generational change has happened in rap.